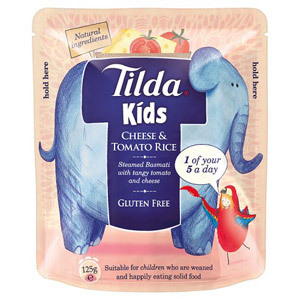 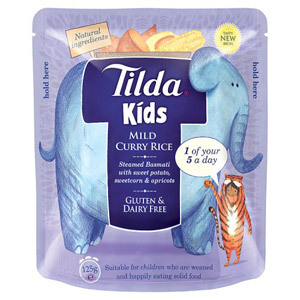 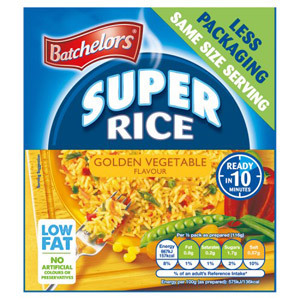 Packet rice is a straightforward and versatile food option; it comes in a whole variety of different flavours and styles, and can be used as an accompaniment to your meal or as a quick and tasty snack on its own. 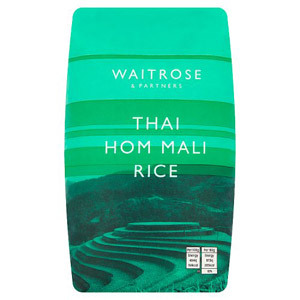 The great thing about rice packets is all the delicious options you have to choose from. 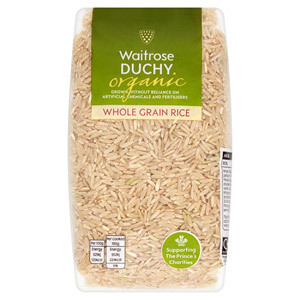 Plain rice can be a little uninspiring, so why not try Mexican rice, curry rice or even chilli pepper rice? 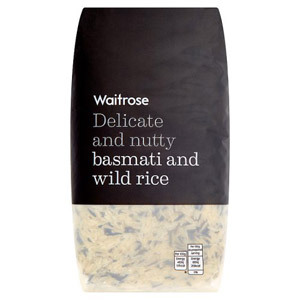 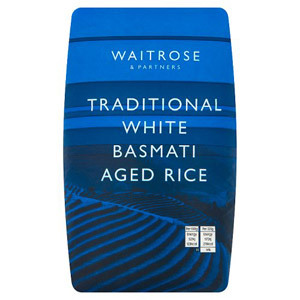 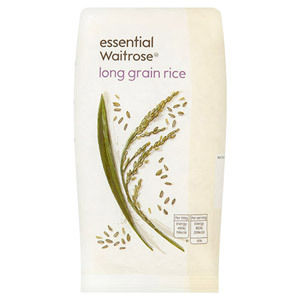 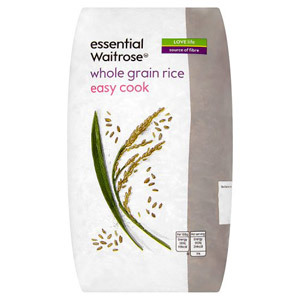 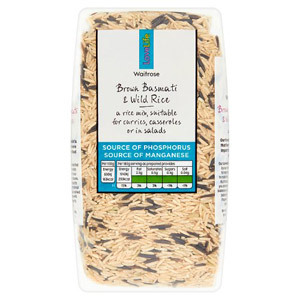 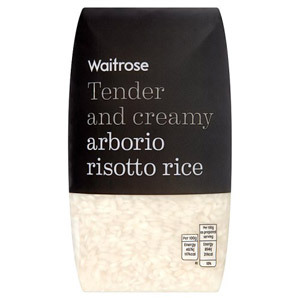 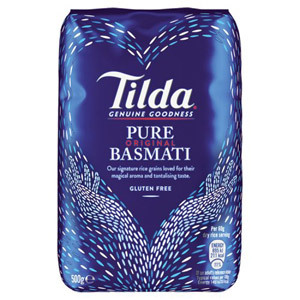 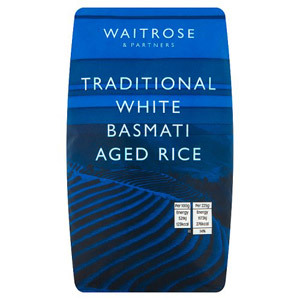 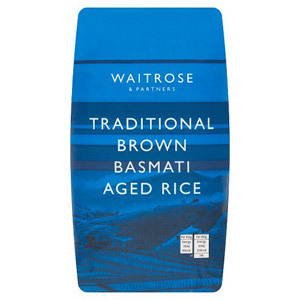 And if you do prefer the basic option (it's always a good idea to keep the pantry well stocked, after all) then feel free to stock up with our choice of basmati, Thai jasmine rice and brown rice. 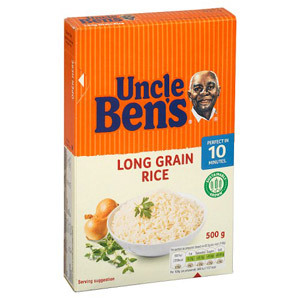 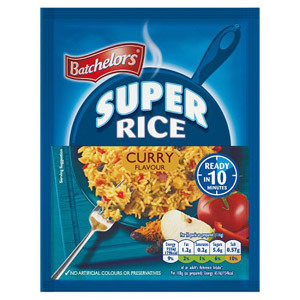 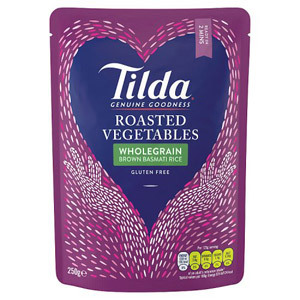 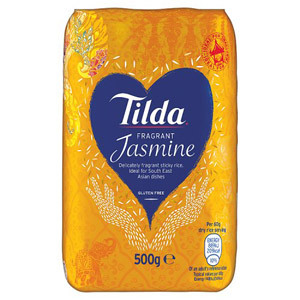 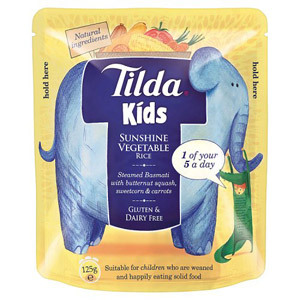 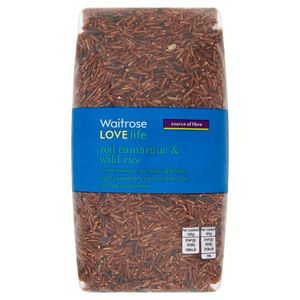 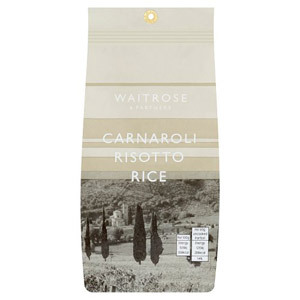 We can supply you with all the popular flavours from Batchelors, Uncle Bens, Ainsley Harriot, Tilda and Campbells, so whatever you're preference, we will have a tasty rice option for you.